Bring your troop to the theatre! We offer fun and educational workshops. Are you a troop leader looking for a way for your scouts to creatively engage and fulfill badge requirements? 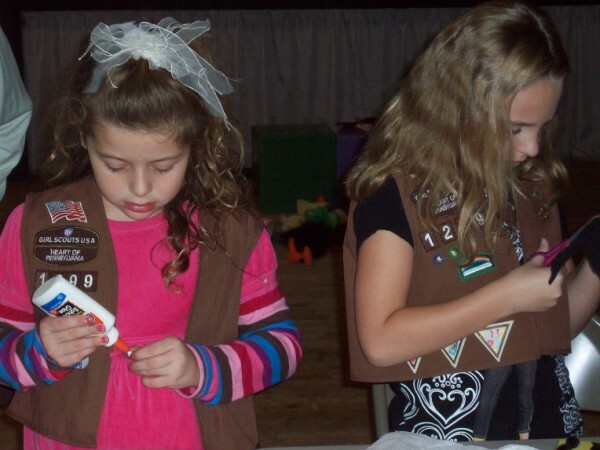 DreamWrights offers fun, accessible, creative, and educational workshops for scouts of all ages. Cost is $10 per scout, with a minimum fee of $120.00. A $50 non-refundable deposit is required to secure a workshop date. There is no charge for the troop leaders. Badges are not included. Workshops are typically 90 minutes long and scheduled on a weeknight evening. For more information, please contact Artistic Director Laurie Riffe at laurie@dreamwrights.org or 717. 848. 8623, extension 226.